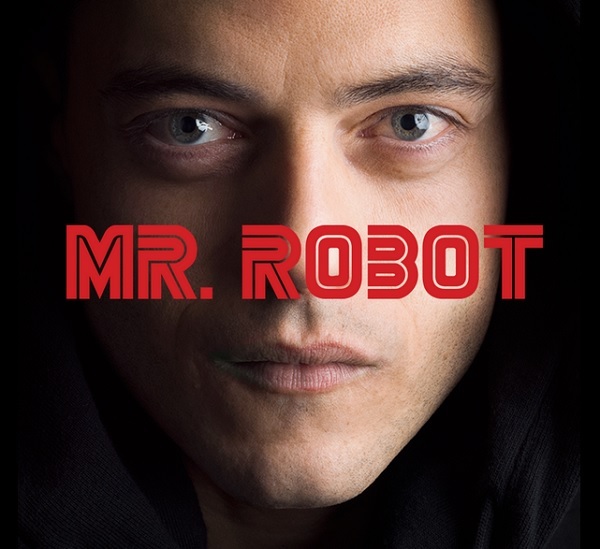 I Know I am late to the party, but I finally saw Mr Robot and it has to be the best new show of 2015! First off this is show is the most technically accurate show I have seen when it comes to computers. Most of the time you see some unknown windows with a bar going across, big letters, ambiguous devices that just make “magic” computer stuff happen. Mr. Robot wants to separate itself from that world. They go out of their way the first episode a bit hard to show it, but they use real terminology. The screen shots are of real systems. The commands typed or real terminal commands. That alone made the nerd in me jump out and say this show is awesome. I feel like I am forgetting something… Oh yeah the show has great actors and a great story line. Everyone will recognize Christian Slater, but the main character played by Rami Malek does an amazing job of playing the socially inept, distant, numb person that feels all too much. He things he doesn’t care but he really does. The concepts of the show reflect our real life society with big corporations ruling over most of us. 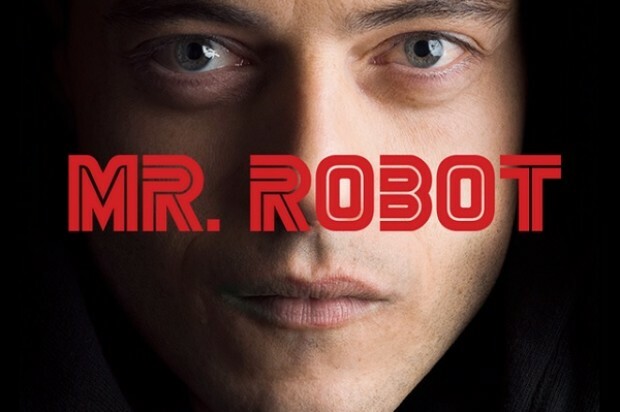 While most people only dream of a revolution, the characters in Mr Robot come up with a real plan. If you have not given the show a watch I say it’s an absolute must. I know I regret not tuning in earlier. I am really looking forward to when it comes back on the air.